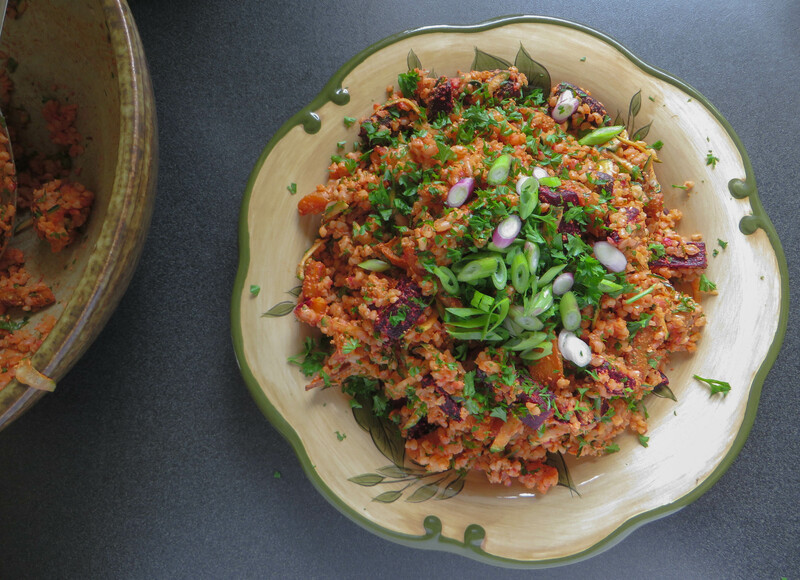 Bulgur and Roasted Roots with a Capsicum Dressing – One Hungry Thespian. I hear the terms “five year plan” and “ten year plan” bandied around a lot. Apparently some people know exactly where they want to be, what they want to be doing and who they want to be with in the year twenty-nineteen. Their faces beam with pride as they share, in detail, every step they intend to take in order to meet their goal. I, for one, am not this kind of person. I do possess the ability to think ahead in relatively small chunks (should I shower today? Yeah, probably), but until I can remember my own appointments or decide what pants to wear in the morning I’ll leave the future planners to do the rest. I am, however, a constant goal setter. This means that, for the most part, I have something to aim towards. Last week, yours truly finally achieved one of his biggest goals. While I certainly don’t have a five year plan flow-chart, I know that for the next three years of my life I’ll be pursuing an acting degree at the country’s top drama school. I’ll move to a different city, make new friends (?! ), and learn skills and techniques for a career that I’ve been dreaming of since, well, forever. Cooking dinner is like life. Some people do really well in the planning area, soaking beans and marinating tofu twelve hours ahead, and others arrive home without having given dinner a thought, wanting something on the table reasonably quickly. This veggie and bulgur salad is a great addition to any repetoire, as once you’ve got the oven heated, it’s only half an hour to dinner. Tender roasted baby carrots, beets and orange kumara are paired with nutty bulgur and a ridiculously moreish grilled red capsicum dressing. The recipe even makes enough to spread on a few crackers as impromtu hors d’oeuvres while you wait for the rest of the meal to cook. 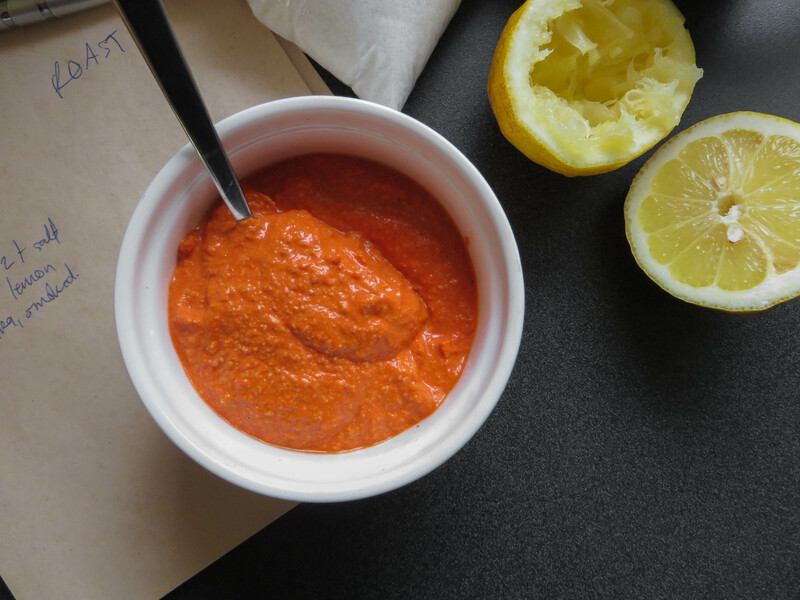 Did I mention that it keeps brilliantly in the fridge for easy lunches throughout the week? You’re welcome. We often keep a jar of roasted capsicums in the fridge, so I’ve used those here. Switch this up with whole-grain couscous instead, or if you’re after something gluten free, millet and brown rice work well too. Preheat oven to 200C / 400F and place a rack in the centre. Bring the bulgur and water to a boil in a small pot with a pinch of sea salt. Cover, reduce to a simmer and let cook for ten minutes. Continue to check every five minutes, and remove from the heat when you can no longer see water on the bottom of the pot when you sneak a teaspoon down the side. Leave to rest. 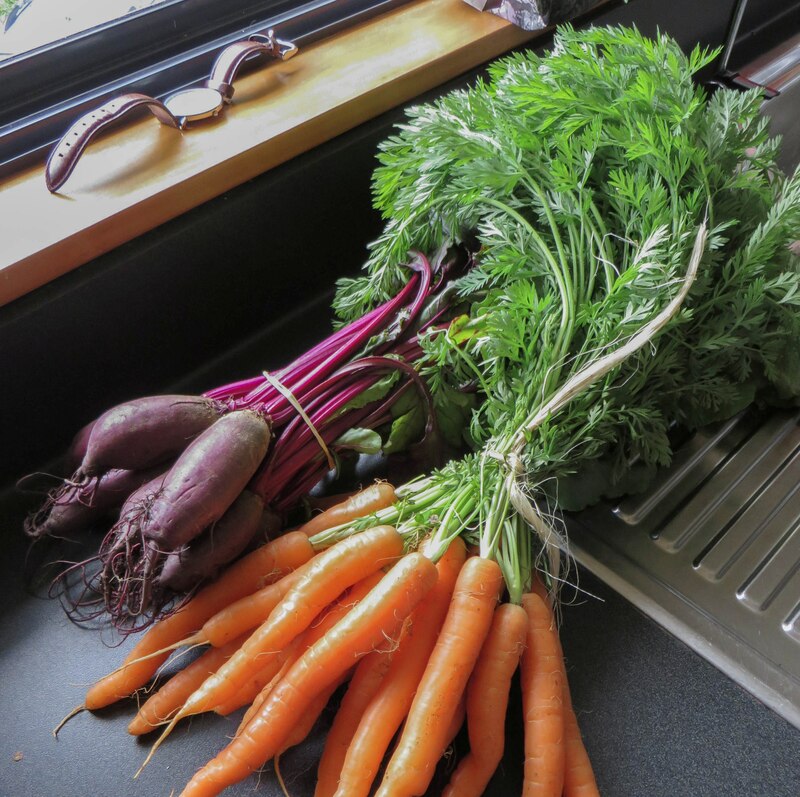 While the bulgur cooks, toss the carrot, beetroot and sweet potato with the melted coconut oil and season well with salt and pepper. 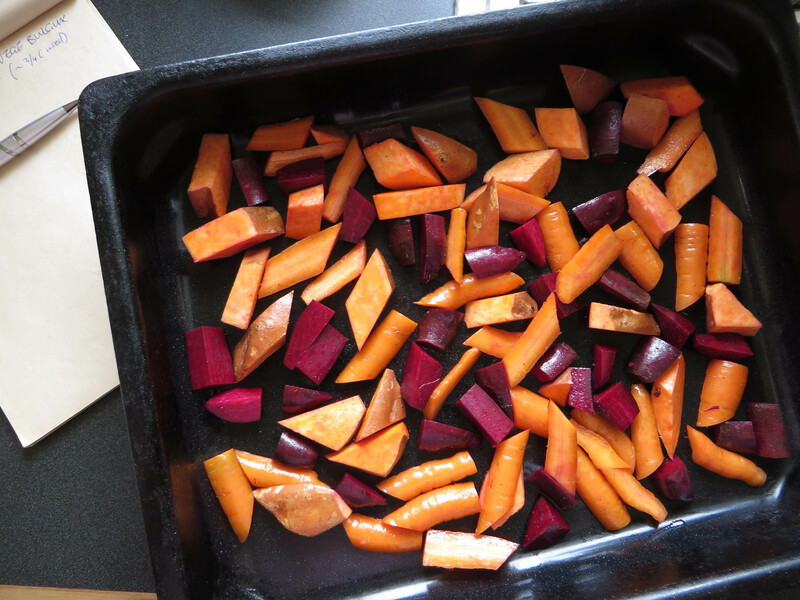 Bake for 20-30 minutes, tossing half-way though, until the beets are easily pierced with a fork. In the meantime place your capsicums, sunflower seeds, garlic and salt, paprika and lemon juice in a blender or food processor and pulse until it begins to look smooth. Pour in the oil and blend again until creamy. Fluff the bulgur with a fork and toss with the roasted roots, zucchini, herbs and dressing (reserving about 1/3 for serving). Pile into a serving dish, scatter with the remaining herbs and spring onions and add extra dressing if desired. Serves 4 as a main, 6-7 as a side dish. What a delicious meal – fabulous flavors. I’m with you – no planning here!